Phase I included a new 4 story residence hall on wooded site with extensive grade changes. 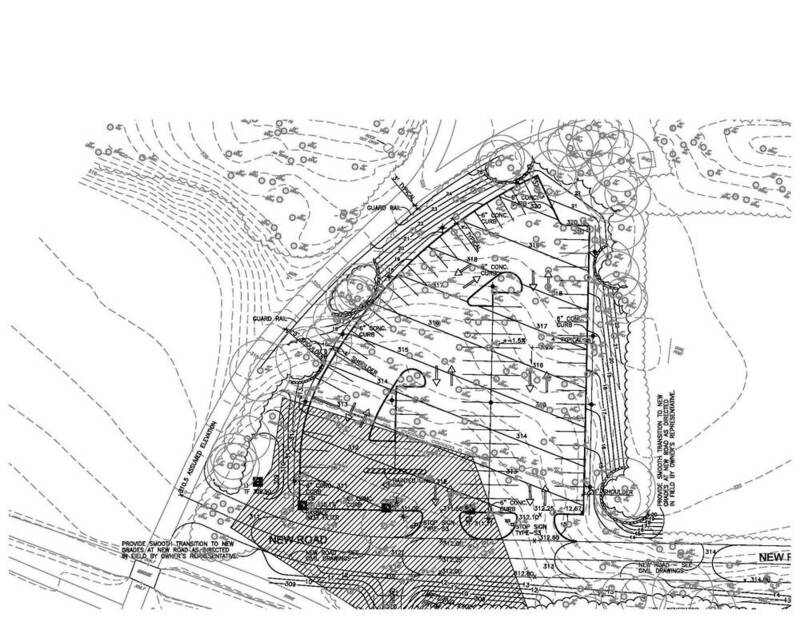 Proposed building sited to take advantage of existing slope (with walk-out basement), and view to existing pond. Parking, drives, and pedestrian walks designed to preserve existing trees. Phase II extended the project to an additional residence hall and was integrated into the Phase I development. As with Phase I, significant grade changes and requirements for on-site storm water detention required extensive site grading.